What is Adult Formation at St. Bernard? St. Bernard provides many opportunities to participate in programs or retreats as a way of encouraging all adults to grow in their relationship with Christ and to enrich their faith and spiritual life. 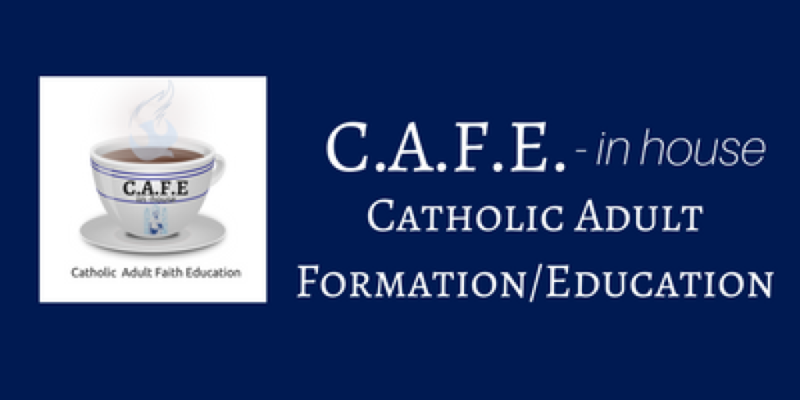 We offer you your C.A.F.E (Catholic Adult Formation/Education).- in House with opportunities to attend studies or faith enriching sessions here on St. Bernard campus. 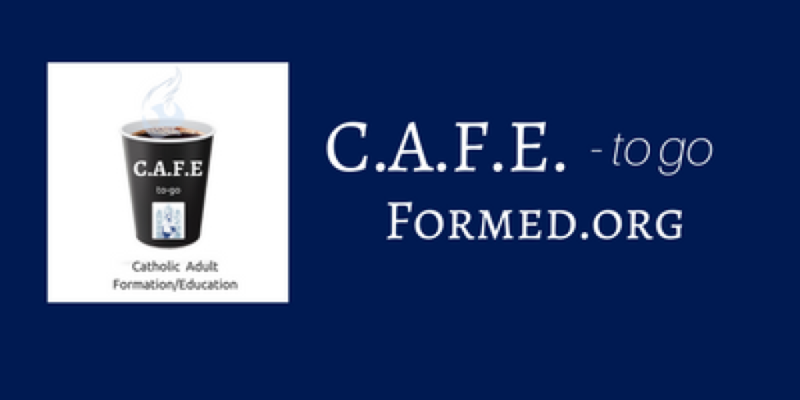 To see the latest offering or to sign up to be emailed when something new is offered, be sure to visit the C.A.F.E - in House link. Does family life or work life leave you strapped for time to attend anything? Then why not study at your own pace on your own time with C.A.F.E.- to go. Are you looking to join an existing bible study group? Would you and a few friends like to start your own study group? 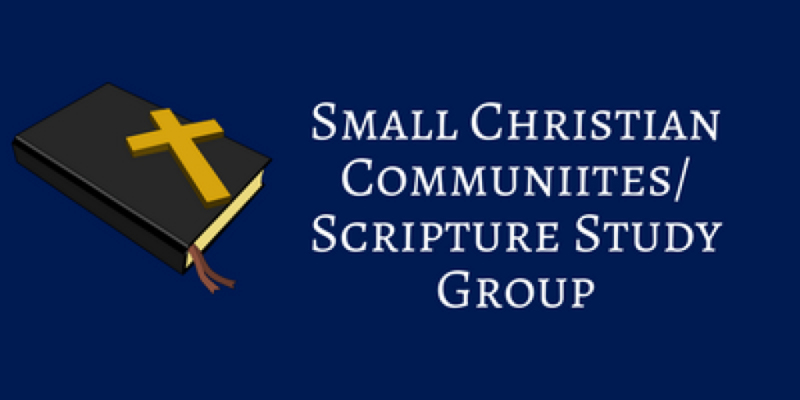 Read more about this in the Small Christian Communities and/or Scripture Study Groups page. 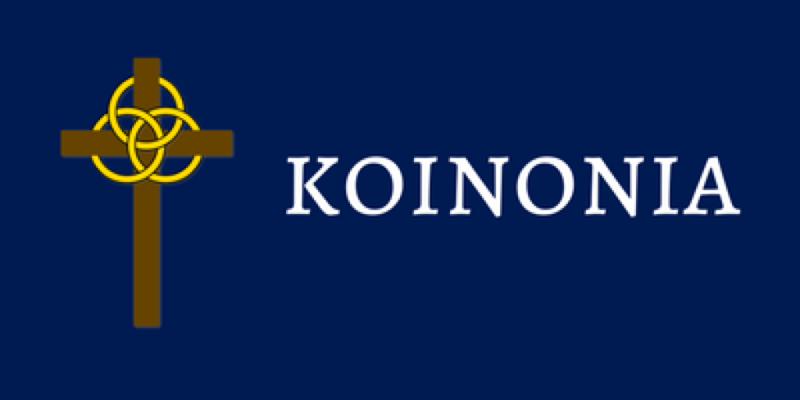 The nationally known Koinonia is a powerful retreat experience for adults. 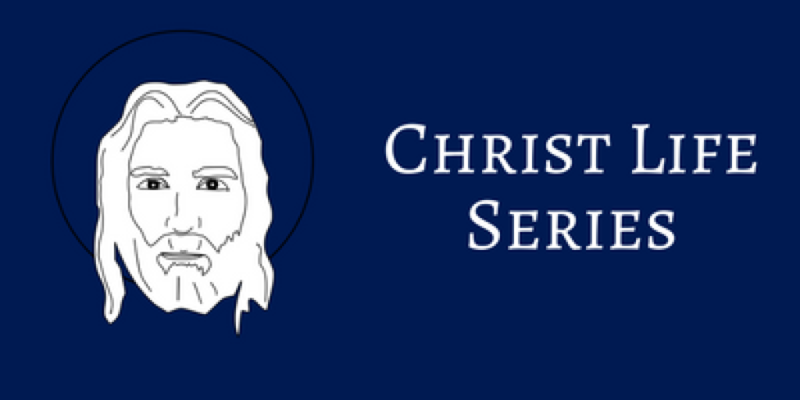 The Christ Life Series is a national Catholic evangelization program that takes you through three steps: Discovering Christ, Following Christ and Sharing Christ. You can read more about each of these opportunities below.